This page is currently under construction. New content will be added soon. 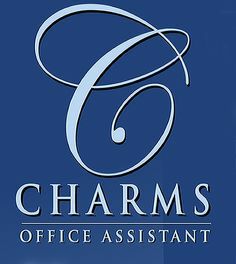 Charms keeps track of all your student, member, and adult information such as email addresses, phone numbers, what group they are in, their grade, and lots more. Students and parents will be able to view information such as the semester performance calendar, make payments, schedule volunteer hours, view falcon bucks, and so much more.